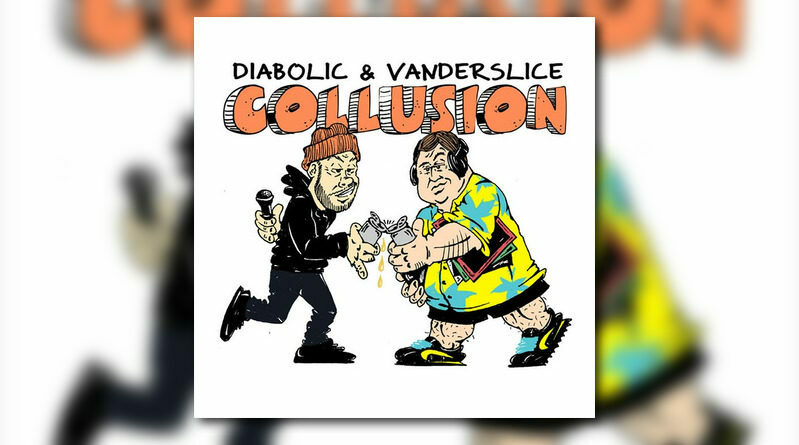 Rapper Diabolic and producer Vanderslice team up to release their joint album, “Collusion”. The LP is 11 tracks deep, with guest appearances coming from Nems, DJ Revolution, Jade Gritty, Tre Mark Star, Coast and John Jigg$. 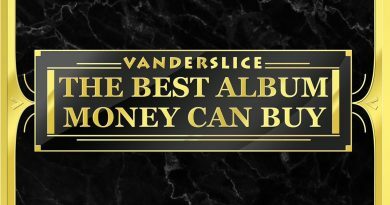 Press play below and grab a copy on iTunes.